A Place for Joyful Learning! Are you looking for something different for your child? If you're interested in an education that focuses on your child's innate joy for discovery and that emphasizes critical thinking, we would love to talk with you. 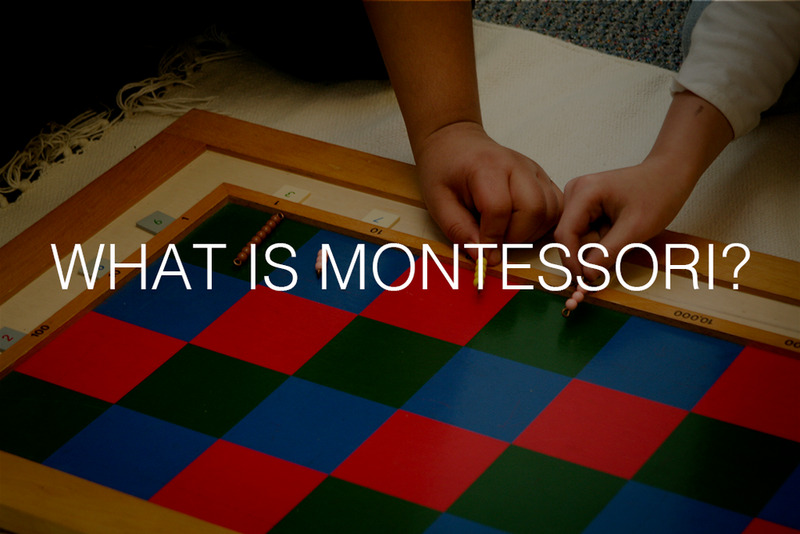 For more than 35 years, Stepping Stones Montessori School has encouraged children in Grand Rapids to harness their potential and nurture their innate curiosity. Our open application for enrollment period has closed as of February 20, 2019. Please note that our tours will begin again in mid-April. To request a tour and more information, please complete our contact form. For more information about our admissions process, contact us or visit our Admissions page. Stepping Stones Montessori School does not discriminate in admissions, placement, or its educational programs or activities, based on gender, gender identity, sexual preference, race, religion, national origin, height, weight, color, creed, or disability unrelated to the child's ability to participate, with or without accommodation, in the essential activities of the School. Stepping Stones Montessori School was founded in 1983 by a dedicated group of parents and Montessori educators who recognized the benefits that a sound, individualized, and continuous Montessori program can offer a child. Today, as the oldest private Montessori school in Grand Rapids, Stepping Stones Montessori continues to provide an outstanding educational environment.